ONE PLACE. DESIGNED WITH YOU IN MIND. We understand life's demands and have created a place centered around your well being. Our center is comprised of a myriad of services that will nurture, support, and pamper you. You are encouraged to indulge in all we have offer to ensure a gratifying experience. 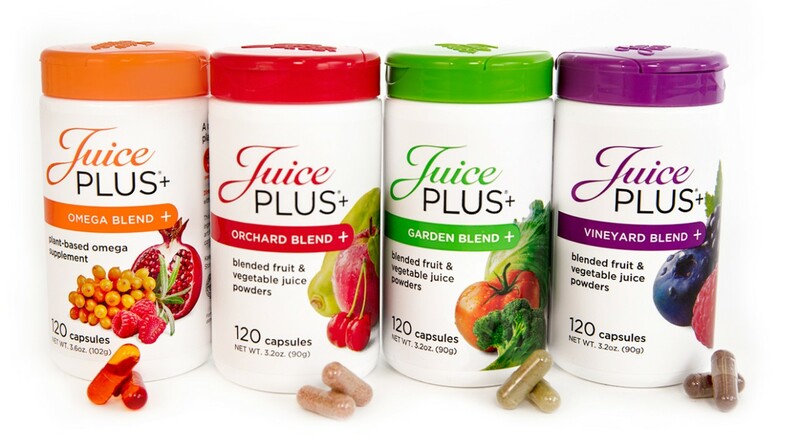 A vast array of health and wellness products for optimizing your health are carefully hand-selected by our owner and registered dietitian, Lori Lee. All products meet the highest standards: all natural, pesticide free, organic, non-GMO, free from artificial colors, flavors and preservatives with exceptional taste and nutritional excellence. doTerra Holistic Essential Oils Oils can be used for a wide range of emotional and physical wellness applications. They can be used as single essential oils, or in complex essential oil blends depending on user experience and desired benefit. When you choose doTERRA, you are choosing essential oils gently and carefully distilled from pure plants that have been patiently harvested at the perfect moment by experienced growers from around the world for ideal extract composition and efficacy. 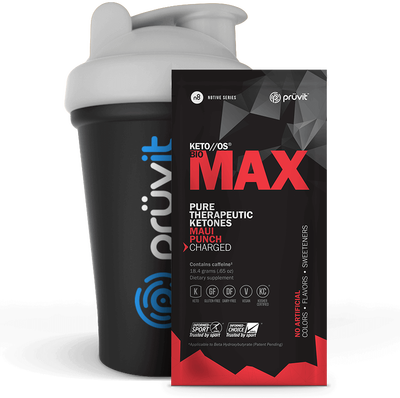 KETO//OS NAT What are ketones? Ketones are substances that are made when the body breaks down fat for energy. Normally, your body gets the energy it needs from carbohydrates in your diet which it usually burns fast, leaving you burnt out and tired, and craving even more. When your body switches to ketosis, using fat for fuel, it utilizes energy longer throughout the day, keeping you full longer and more energized than ever. 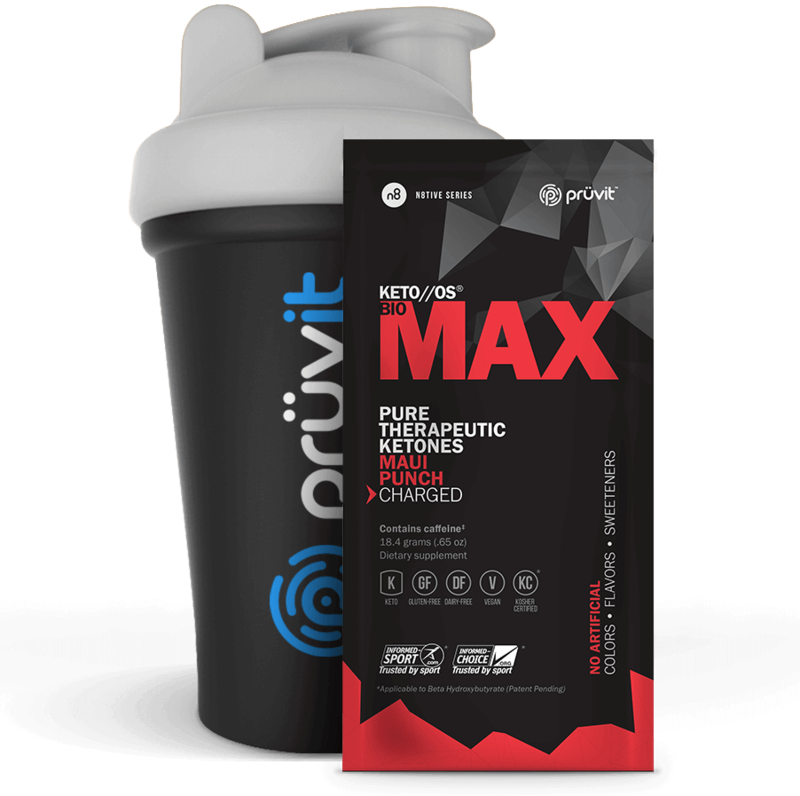 Ketones not only give you more energy and burn fat, but they are also proven to have neuro-protective benefits, improve mental clarity, and even help to improve blood glucose levels.